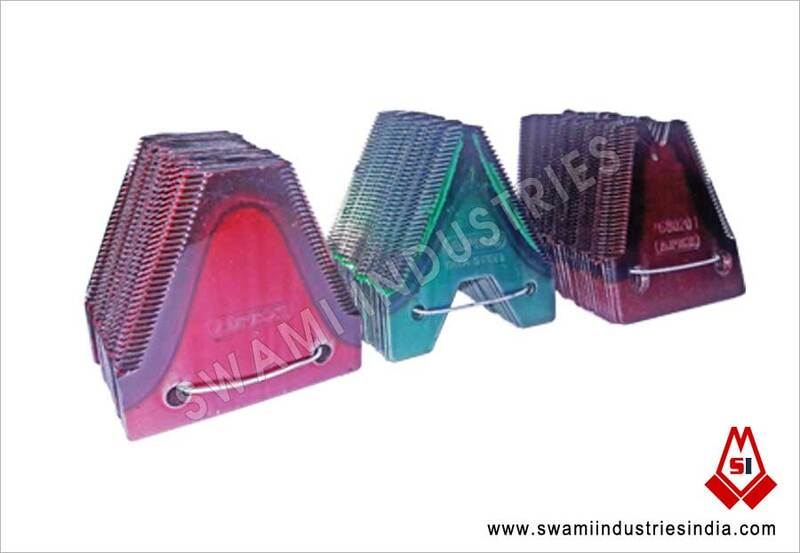 Swami Industries Ludhiana Punjab is manufacturer of harvesting Combine Finger Guard Blades and Harvester Combine Knife / Harvesting Combine Blades that come in a number of cutting sizes and used on a number of crops and combines. 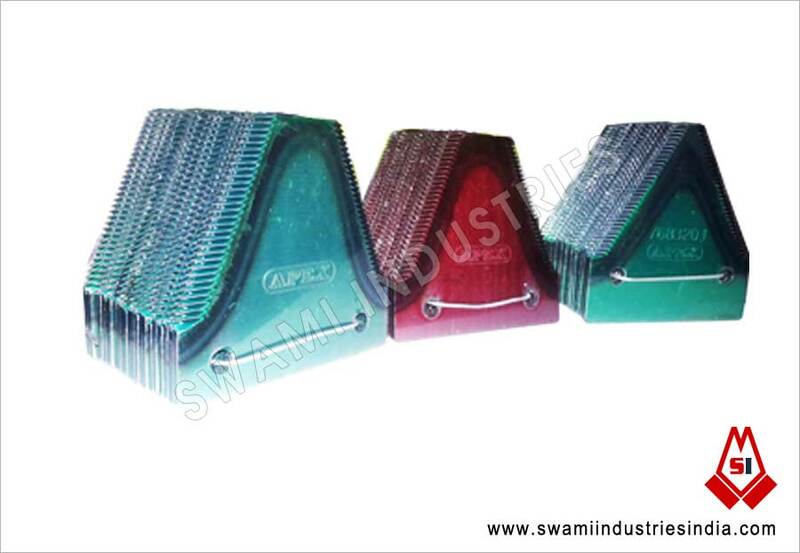 Our Harvesting Knifes are extremely popular in the Punjab and India Market under the "APEX BLADES". 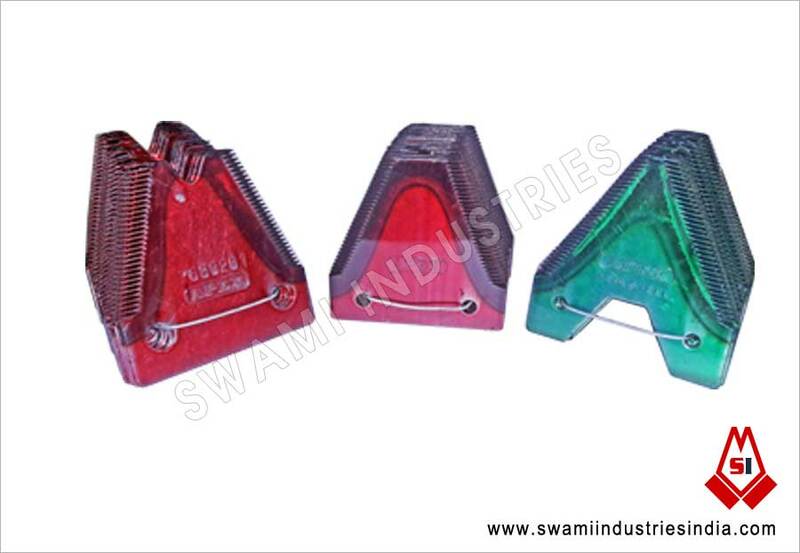 Our Harvester Combine Spare Parts are manufactured using latest technology, Superior raw material and under strict quality measures. 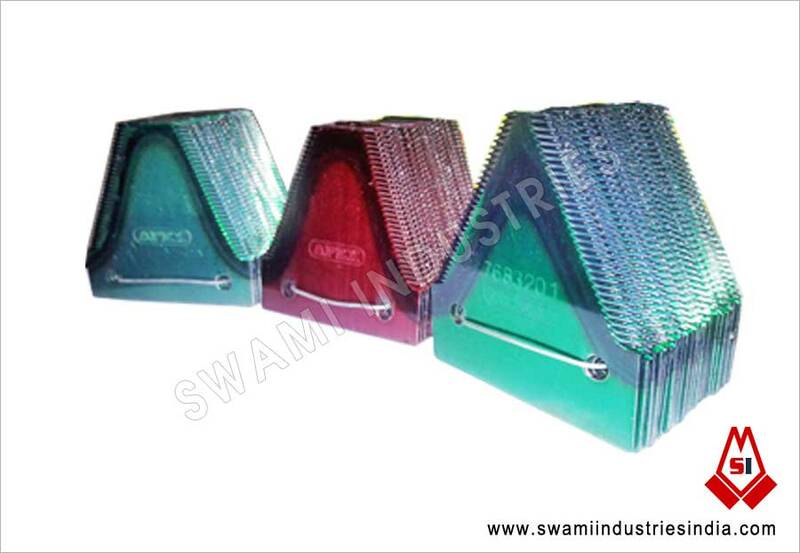 Our entire products range is developed and designed as per ISO international quality standards.